What does a girl do when it’s St. Patrick’s day but she’s going to a Japanese themed book club? 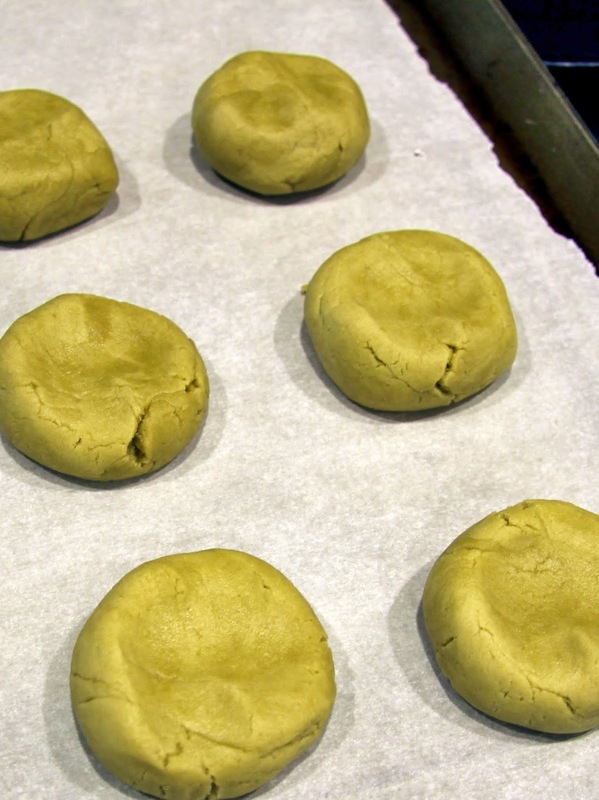 She makes green tea cookies of course! Buttery and lightly sweet with the distinct flavor of green tea and a good hint of lemon these are rather sophisticated little cookies. They’re not necessarily going to earn raves from the kids, although Hailey really liked them. Ella refused to try them opting instead for a JoeJoe from Trader Joes’s (I knew she’d be mad that I was making cookies she wouldn’t like so I made sure I had back-up. I couldn’t take the drama.) They are perfect, however, for an after dinner treat for a group of lovely ladies such as my book club pals. 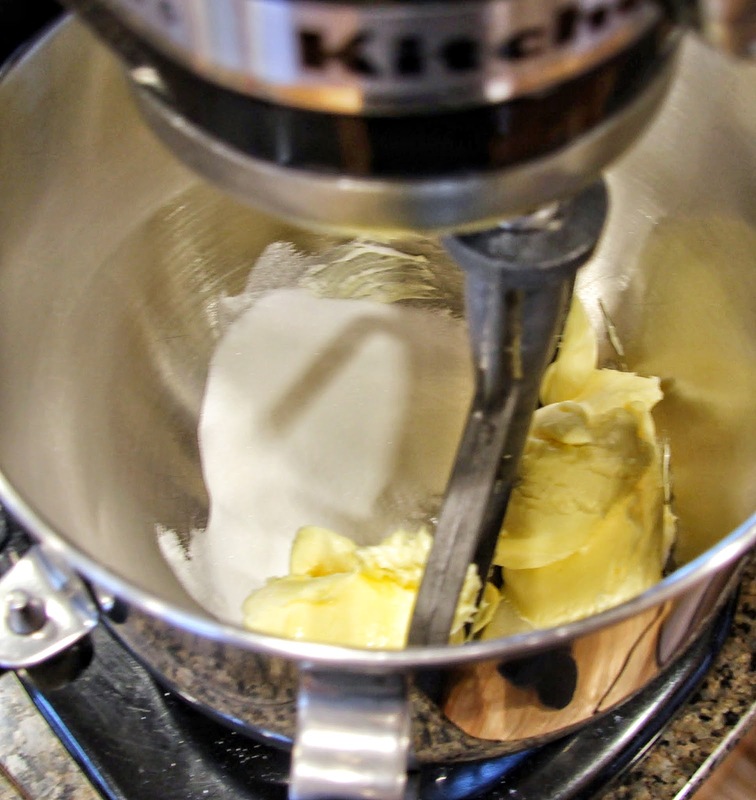 I am a big believer in the using the best ingredients possible when it comes to any recipe but it is of utmost importance when making something as simple as a butter cookie; the butter you use will definitely make a difference. 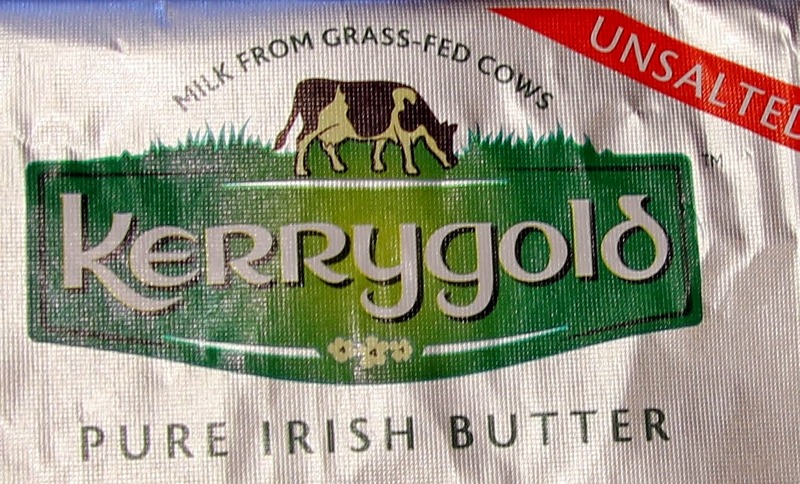 I was feeling festive so I sprung for the Kerrygold. 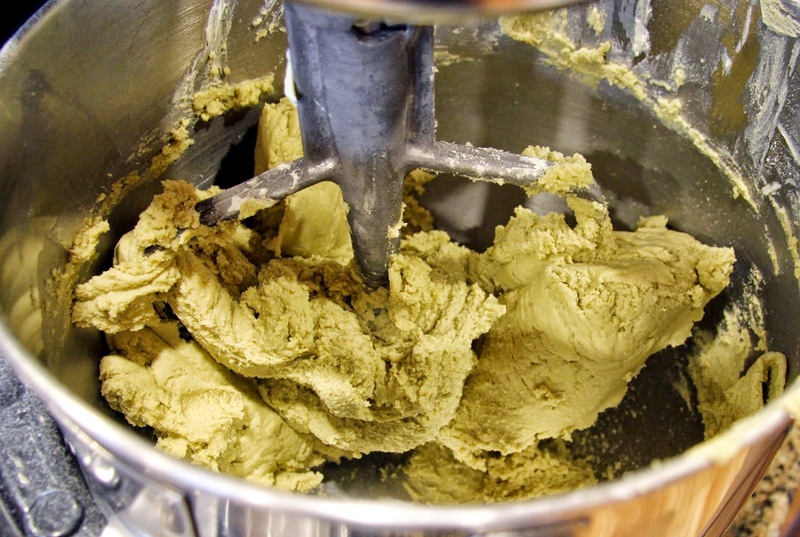 Plugra would also be a good choice as would any higher end organic butter. I also used superfine baking sugar because I didn’t want any graininess. 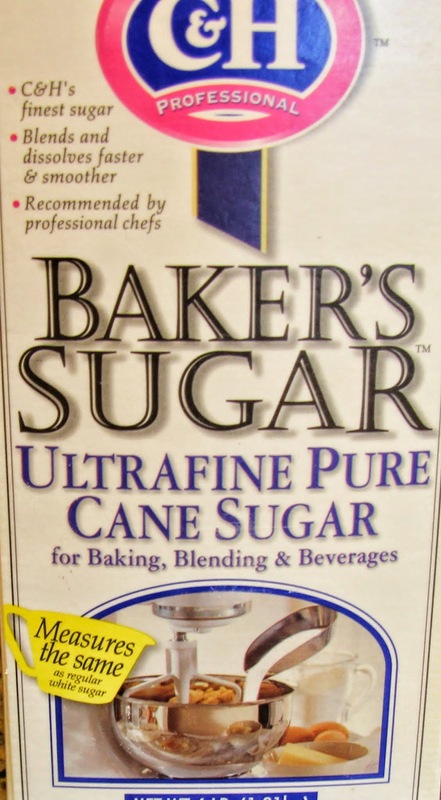 Of course it’s not absolutely necessary and if you don’t have it you can use regular white sugar as is or blend it in your food processor to make it superfine. It’s kind of handy to have around though for simple syrups and such. 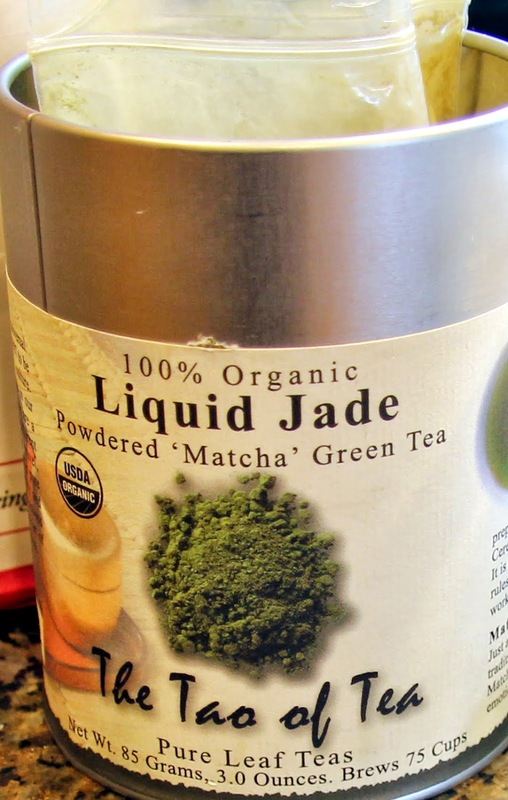 You might need to go to a specialty food market to find the matcha powder. I found mine at Newport Market here in Bend but you might have luck at a supermarket too depending on where you live. Have a safe and happy St. Patrick’s Day! 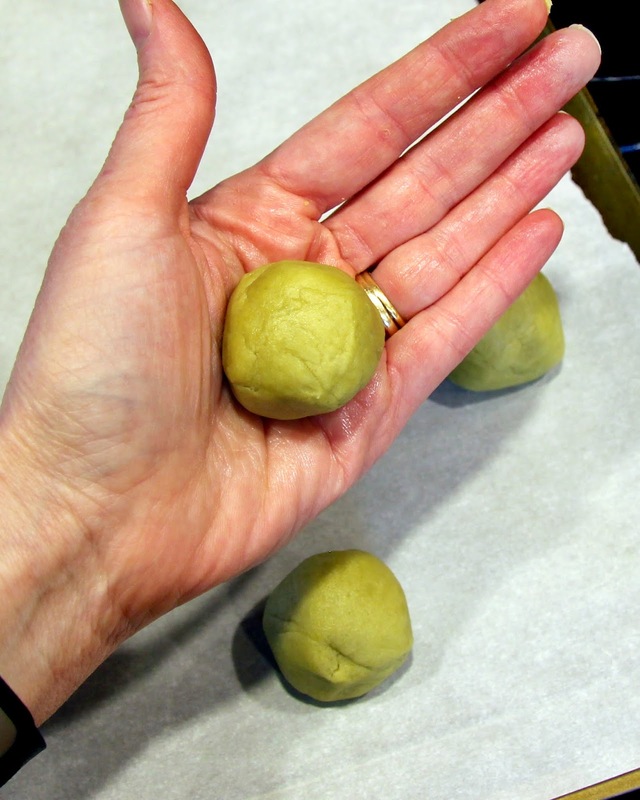 Enjoy that green beer with your corned beef and cabbage… I’m not a fan of any of those things so I am going to be very happy with my sushi and green tea cookies. 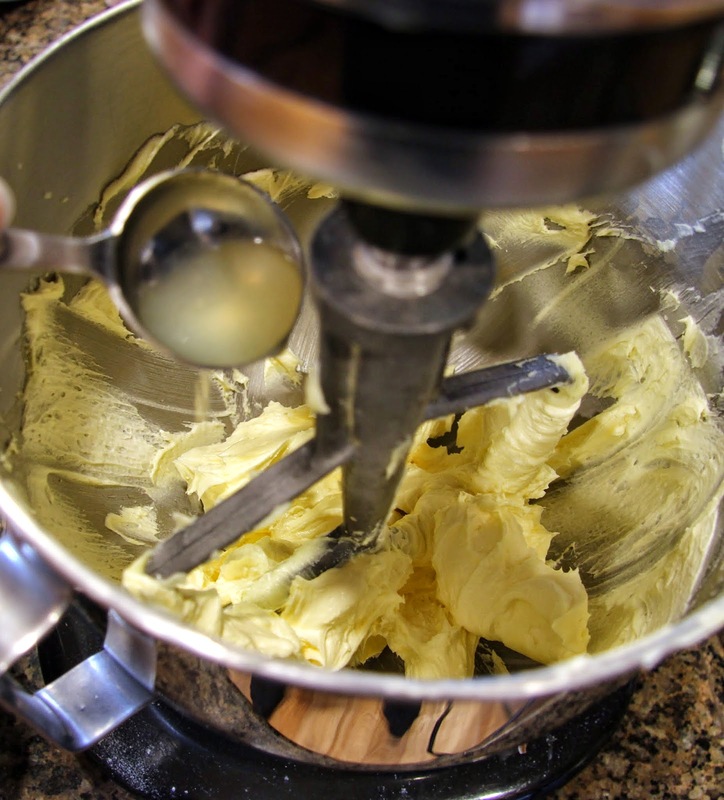 Beat together softened butter and sugar until light and fluffy, scraping sides often with a rubber spatula. 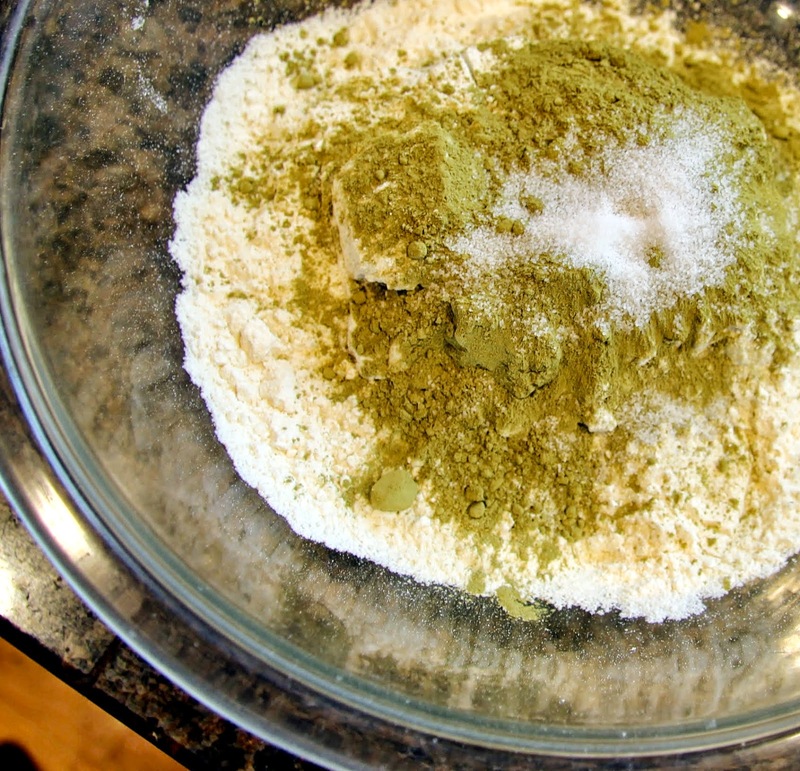 Whisk together flour, matcha powder and salt in a separate mixing bowl and set aside. 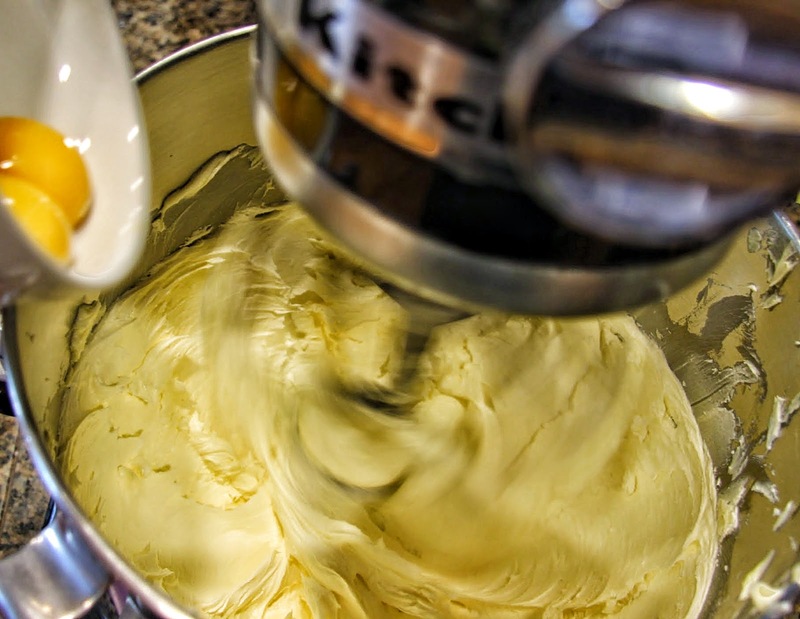 Add egg yolks to butter mixture, mixing until fully combined, then add in lemon juice and vanilla extract. 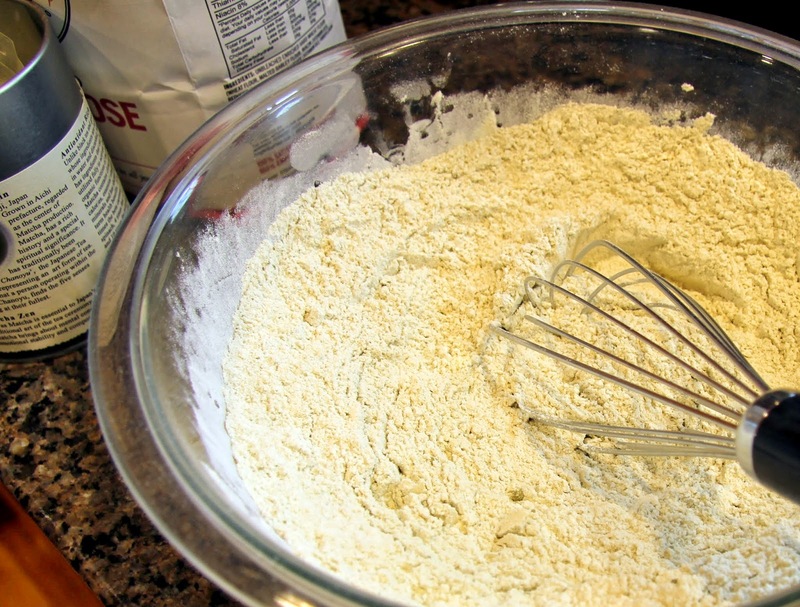 Gradually, add flour mixture and mix until well combined. 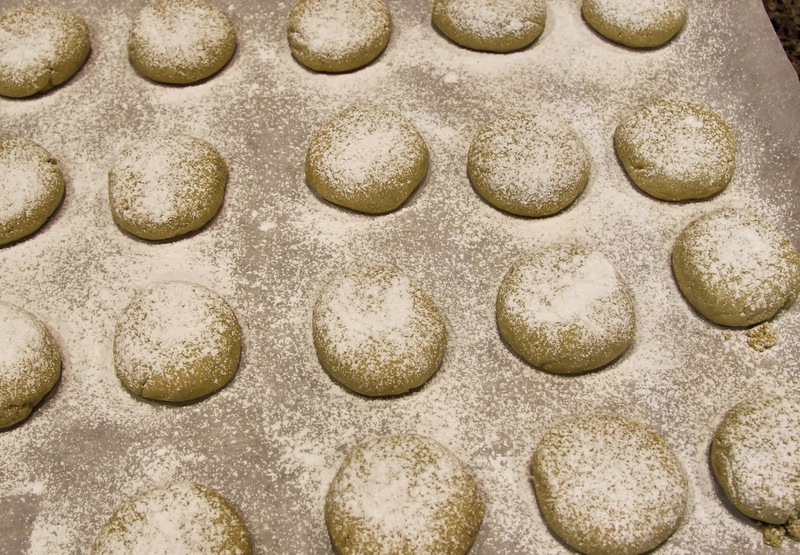 Line a cookie sheet with parchment paper or spray lightly with non-stick cooking spray. 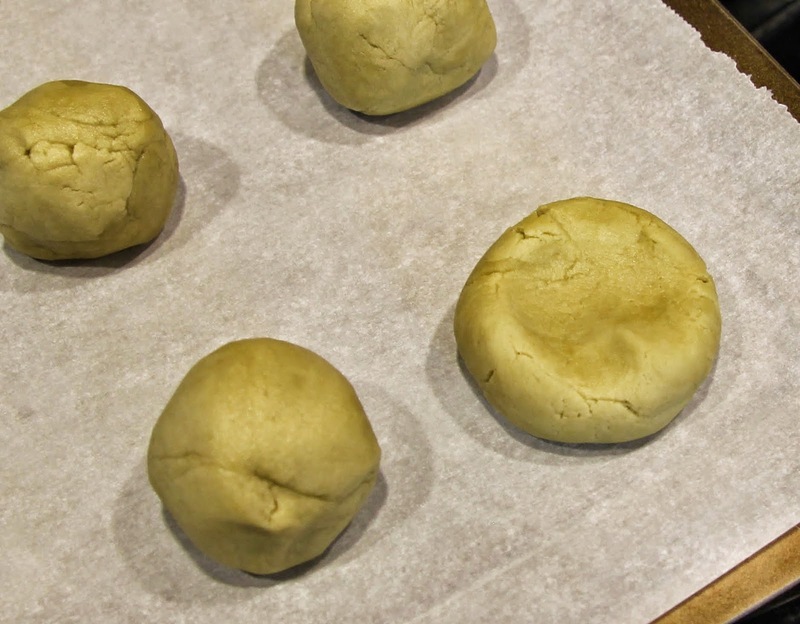 Roll dough in to balls, about 1 1/2″ in diameter, then press down with your fingers into a disc. Bake in preheated 325 degree F oven for approximately 14 minutes. 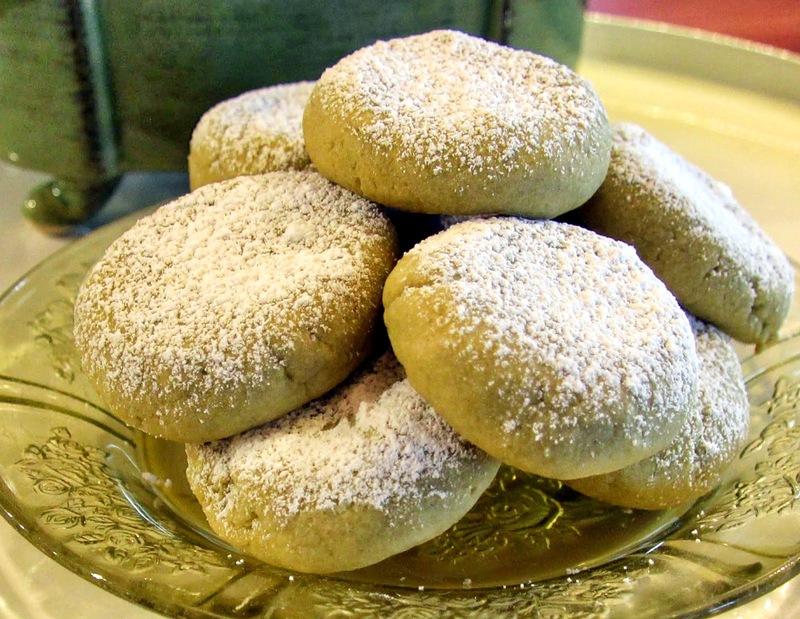 Sprinkle generously with powdered sugar and allow them to cool completely. 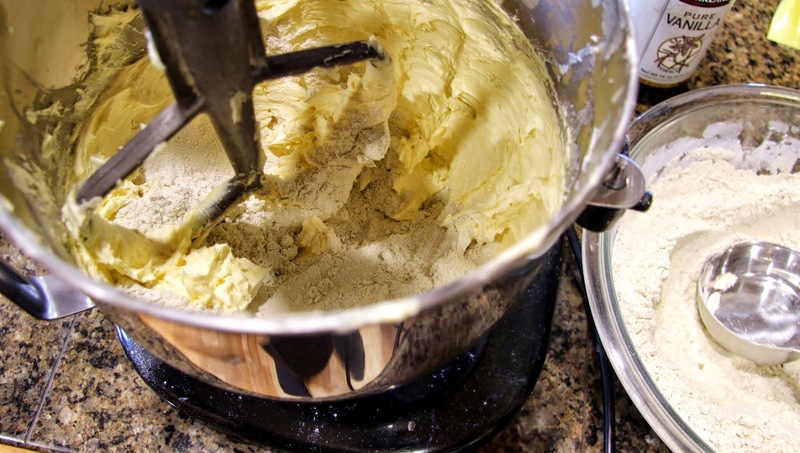 Butter cookies are often best when cooled and often they even improve after sitting a day or two, tightly covered at room temperature. Enjoy with your most sophisticated friends. My Scottish grandfather, Robert McCallum, passed on St. Patricks Day in 1977 at the age of 91 and we all joked about what a laugh that would have given my Irish grandfather, Thomas Martin, who had passed a few years earlier. I’m told they enjoyed a very good natured rivalry due to their famously opposing heritage. My Grandpa Martin was the quintessential Irishman complete with a sparkling twinkle in his eyes and lint covered mints in his pockets. I only knew him until I was 5 years old but he remains one of the people I most adore. I remember he would surprise my mom and I early in the morning by driving from his home in Silverton just to have Cream of Wheat cereal with us in Eugene (about an hour and a half drive) while all my older siblings were at school. He was, to me, pure kindness and love. I lost my Irish mom 16 years ago yesterday, on March 16th 1999, and I miss her every day but she taught me our loved ones always stay with us… Hug your families and count your blessings!